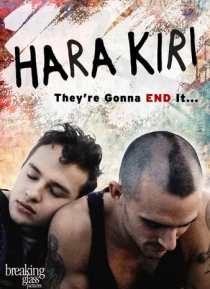 "Hara-Kiri" is the love story of two skaters, August and Beto, and their last day on earth. The two soul mates make a suicide pact, but not without one last day of chaos and goodbyes. A Los Angeles story reminiscent of Larry Clark ideology.